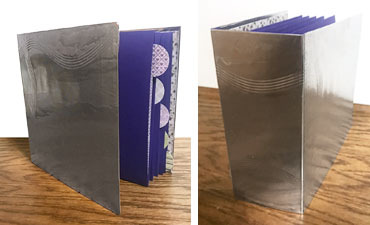 Create a metal covered album or book with your own custom embossed design. 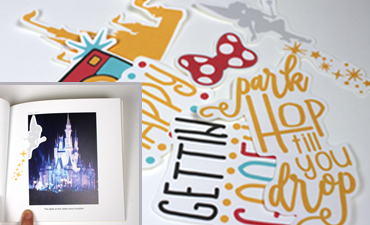 Choose from simple or intricate designs to make the perfect album. 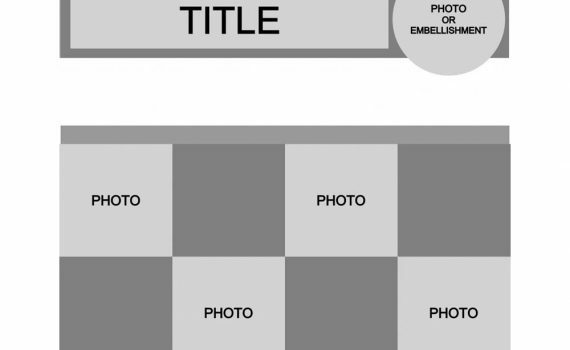 This template is for a 1-page layout, giving you room for 4 photos (3 - 3.5"x3.5")and a title. 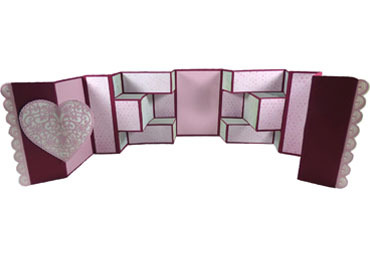 There is also plenty of space to add journaling and some fun embellishments. 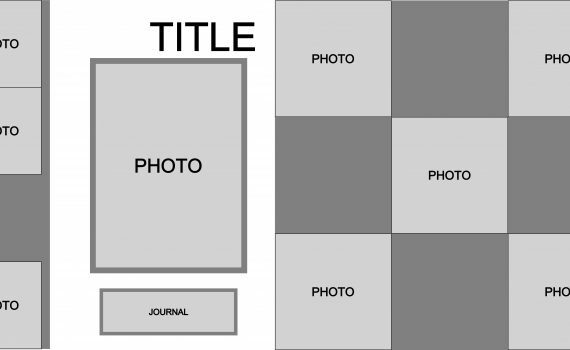 This template is for a 1-page layout, giving you room for 3 photos (3 - 4"x4") and a title. 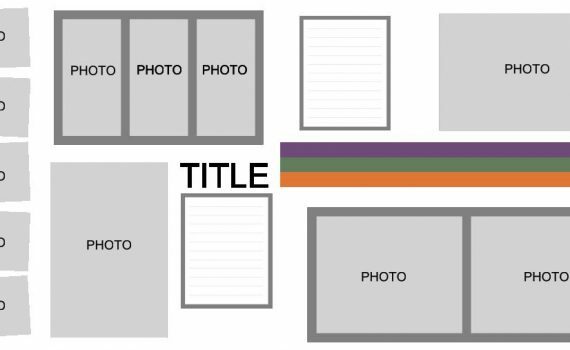 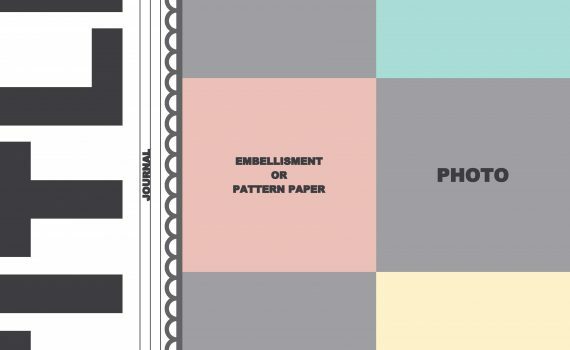 This template is for a 2-page layout, giving you room for 7 photos, a title, journaling spots and plenty of space for embellishments. 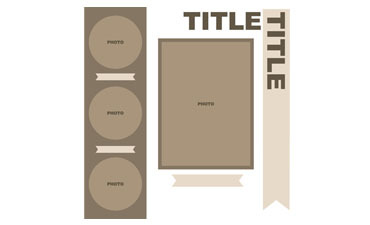 This template is for a 1-page layout with room for 4 photos (3 - 3"x3") and a title. 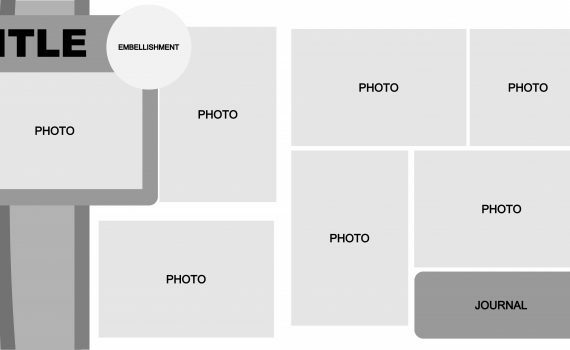 You can also add another photo in a circle at the top or add 3"x3" photos in the squares along the bottom. 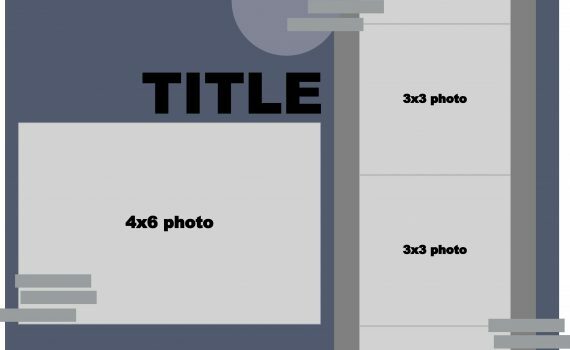 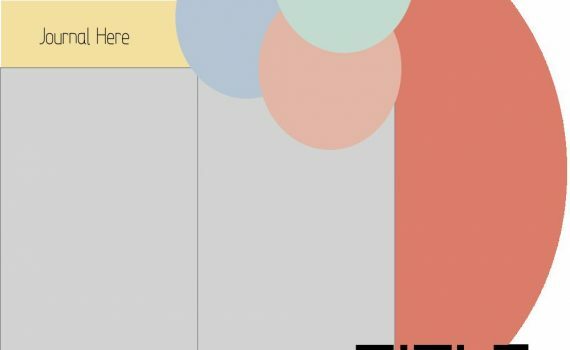 This template is for a 1-page layout, giving you room for 13 photos. 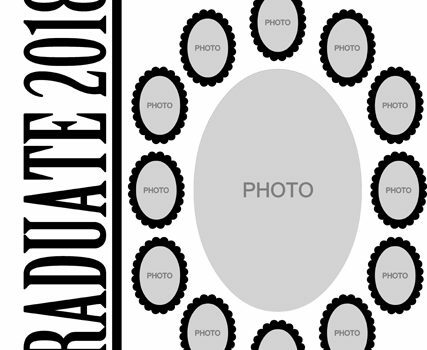 With graduation just around the corner, we thought this would be the perfect template for your graduate. 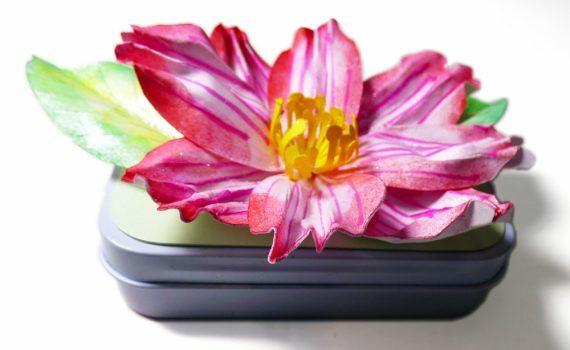 This beautiful little tin can be carried in your purse or pocket and holds up to 18 different photos or combination of photos, titles and journaling tags, to serve as a perfect Brag Book. 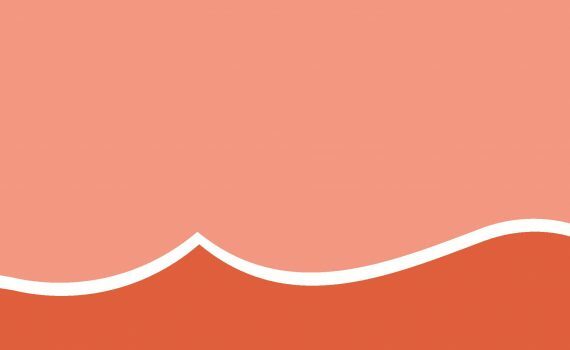 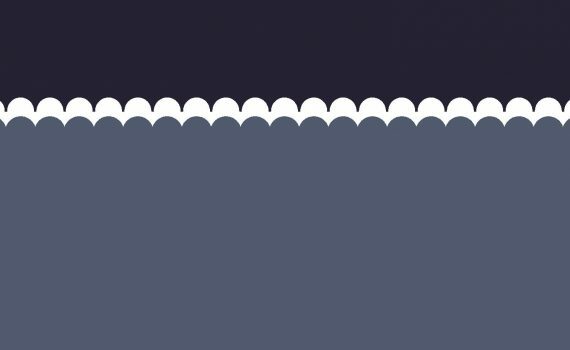 This template is for a scallop border, use just one piece or cut them both and layer them on your pages. 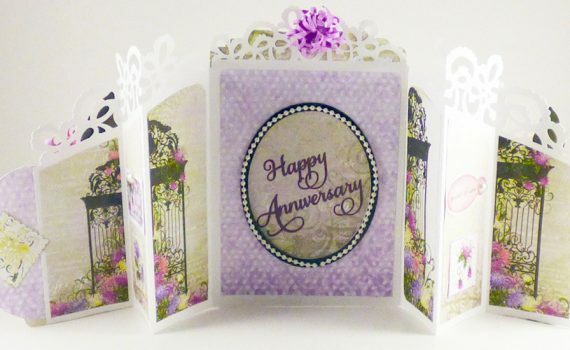 You can also make them smaller and layer them on a card. 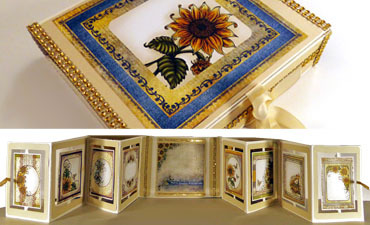 When opened, the card can stand alone, making a nice table centerpiece or mantle piece. 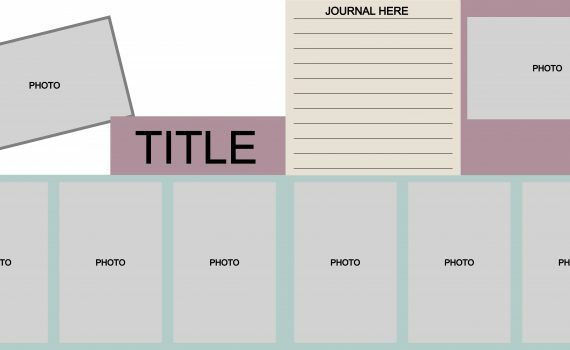 Or it can be used as a flip-fold insert for an Interactive Flip Fold Album ready to display many photos, tags, and sentiments! 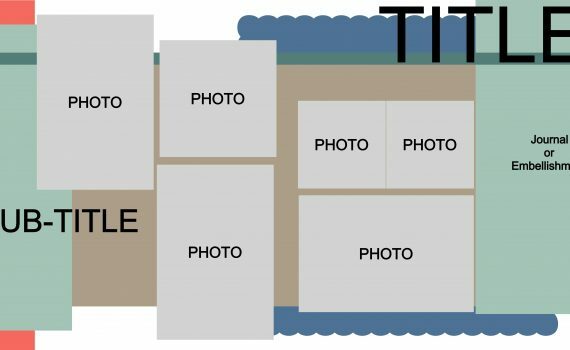 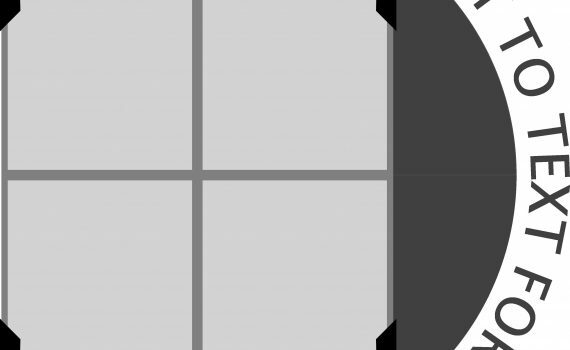 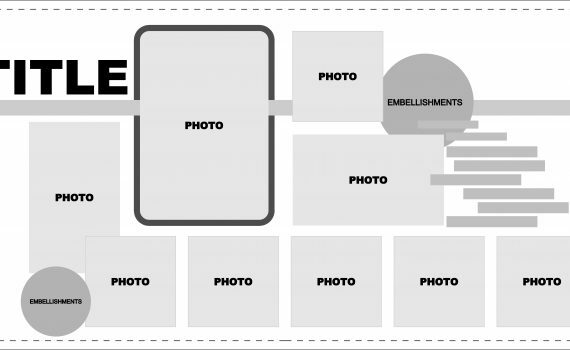 This template is for a 1-page layout, giving you room for 2 photos (2 - 4"x6"). 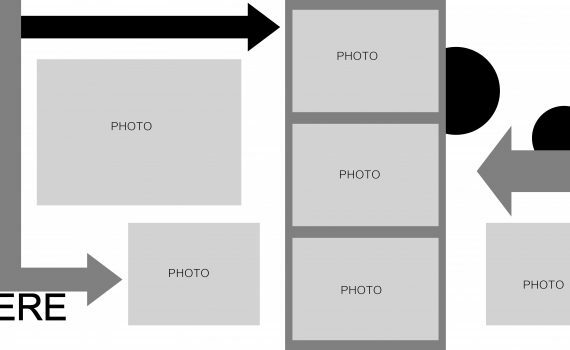 This could easily be converted to use for a 2-page layout and 4 photos.